For cost-effective, high-density storage, Drive-In / Drive-Thru pallet racking is often the best choice. Requiring fewer aisles, and providing better space utilization than standard selective pallet racks, Drive-In / Drive-Thru racking allows you to store up to 75% more pallets. Drive-In pallet racking allows forklifts to drive directly into the rack to allow storage of two or more pallets deep. Because forklifts enter Drive-In / Drive-Thru racks, these types of pallet racks are subject to more abuse than any other rack structure. 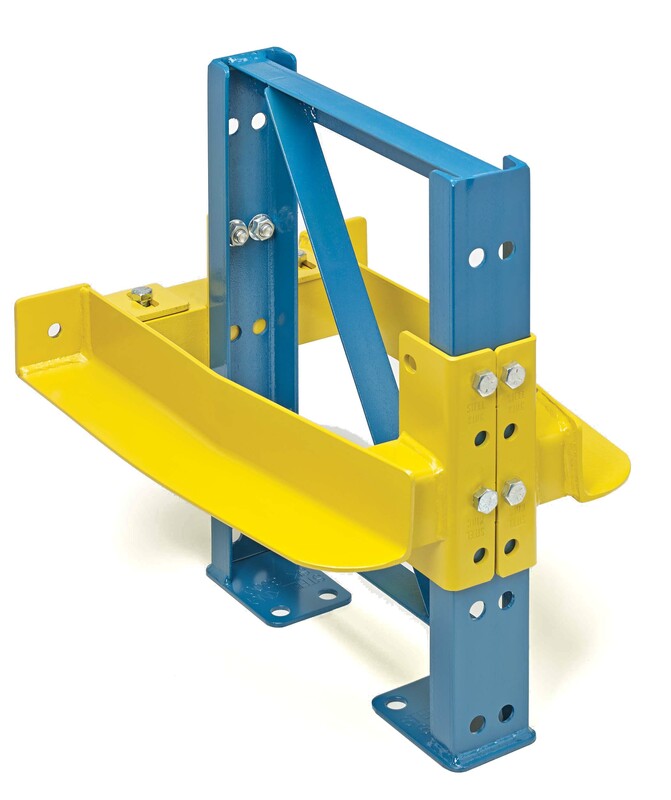 Steel King’s Drive-In style pallet racks are engineered and manufactured to better withstand forklift punishment, allowing us to become the market leader in drive-in racking. When should you use a drive-in style pallet rack?